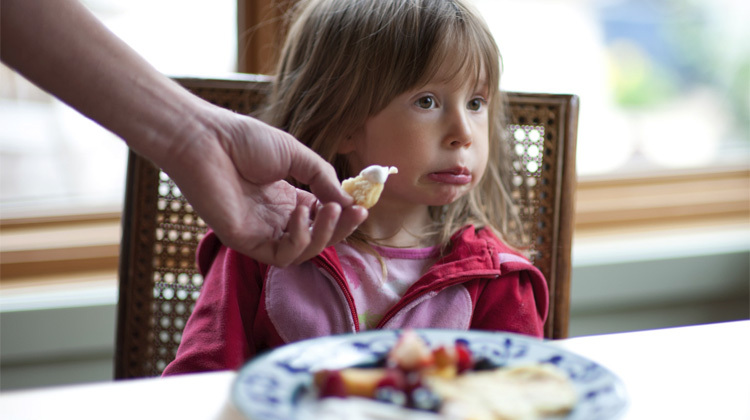 Most small children and toddlers have a tendency to be picky eaters. They’re sort of particular and demanding about everything, aren’t they? Why would food be any different? If they don’t like the way their shirt feels, then you have to change it 3 times, right? You are accustomed to tantrums over which crayons they want to use, aren’t you? Just know that this is a part of a difficult (and fun!) stage of development and represents a chapter in your parenting journey where patience and understanding are vital. Small children are still figuring it all out. As they grow, they assert their independence and learn their way in the world. Though your child may be driving you up a wall, you should be glad to see this type of growth. They are becoming more confident and sure of themselves and more aware of their preferences. Food is an easy way to assert their own will. You can dress them in the wrong shirt, make them use the incorrect crayon or tell them when to go to bed, but short of a feeding tube, there isn’t much you can do about them eating. They likely enjoy the sense that there is something within their control. In addition, it is common that small children will have aversions to certain textures or smells in foods. They may have similar sensory issues with clothes, toys, blankets, music and more. That’s another part of this stage of development that comes with the territory. They are becoming assertive and want to feel that they can make some decisions for themselves. Even the simplest choices like which cup or plate that they use for their meal may give them a sense of control. In addition, you may tell them that they can pick between two vegetables for dinner but that they must eat one or that they can choose a small treat if they finish dinner. Though they may be being finicky or fussy, they may also simply NOT like certain foods. Do you like all foods? No. It makes sense that they may have a few foods that they sincerely dislike. That’s why giving choices can be helpful. If they hate broccoli, for example, they can choose spinach. Don’t force them to eat things that you can tell that they really do not care for. This will build a resentment and distrust between the two of you. If your child hates cooked carrots then you may assume that they hate carrots. However, often times, children dislike a texture more than a flavor. You might be surprised at how much they prefer a crunchy carrot over a soft one. Another example of this is lunch meat. They might prefer it thinly sliced or dislike meats that have a chewy texture. 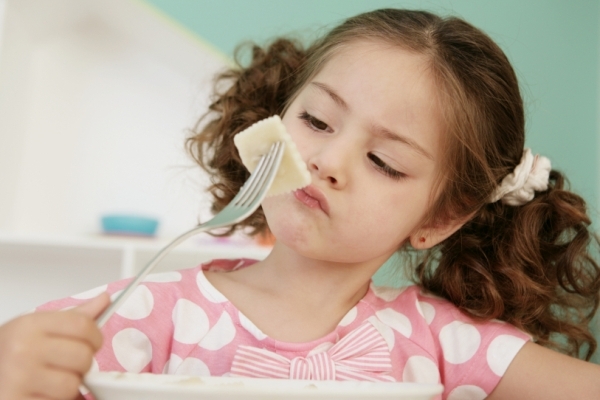 Small kids often skip meals. They might not be doing it because they don’t like the food or to make a point. They may sincerely not feel hungry. That is fine. Doctors will tell you that as long as your child is eating at least one decent meal per day, not to worry yourself. 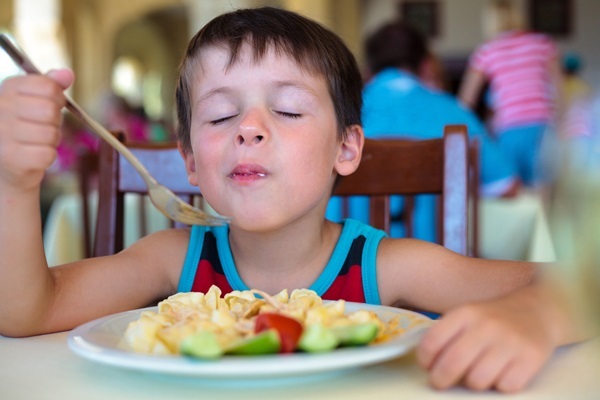 Kids go through growth spurts where they clean their whole plate at every meal and then may have a week or two where they are not as hungry. 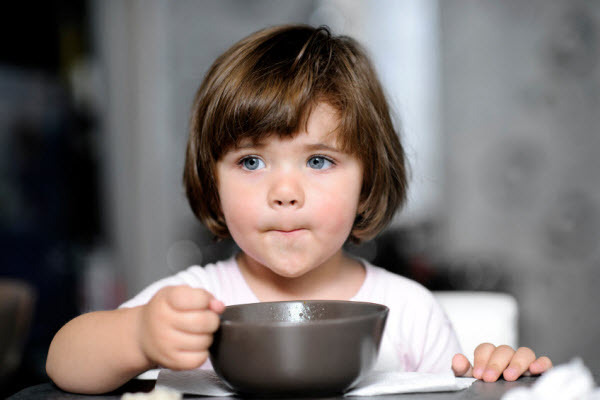 Keep an eye on their eating habits and, if you are concerned, call the pediatrician. But, in general, know that this comes with the territory. If you have given them choices and attempted to be respectful of their feelings then tell them that they can either eat or not eat. They have the option not to eat but be clear that they cannot have snacks later. Once meal time is over, it’s over. If they skip one meal, rest assured that they will eat the next. Again, if you are really worried about their nutritional intake, speak to their doctor. 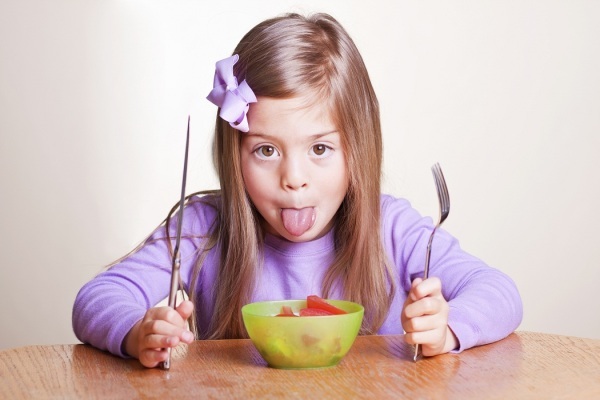 The thought of your child not eating may haunt you. You may worry that they are malnourished or unhealthy. This is why many parents cave and give them the things that they KNOW that they will eat. However, those things often aren’t the best things for them. The truth is, that if you are offering them a wide variety of healthy choices, they will be fine. The more that they can have some say in their meals, the better. You have enough to stress and worry about. You are a mom. Don’t add this to your list. The less you allow meals to become a battle of wills, the less exhausted you both will be. Trust that this is a phase and try to lovingly help them through it. Don’t worry. Your kids won’t be 30 and eating chicken nuggets for every meal!